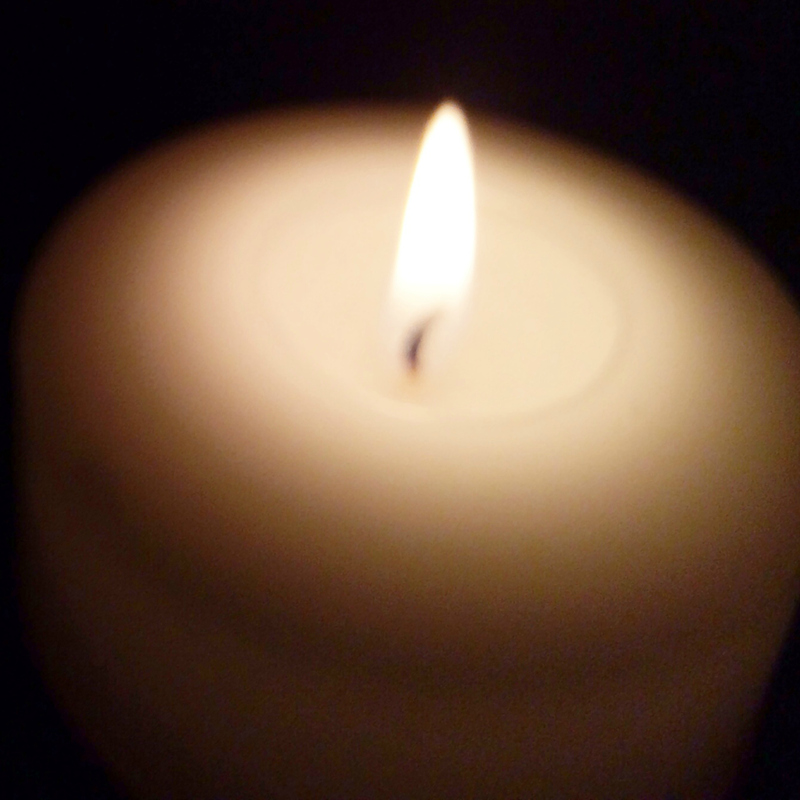 For dear, sweet Jessica and her whole family as they grieve the loss of their little one. For the FSSP priests in Phoenix, their families and their order. And for my brother who will be remembering his anniversary tomorrow, the first one since his wife, Kari, passed away.